Any event paid for by an organization for the benefit of its employees or customers can be considered a corporate event. 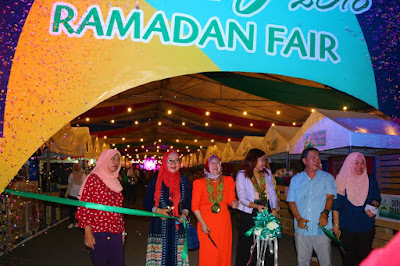 Many such events are held to thank employees, show appreciation for the customers’ constant business, and showcase new products. Corporate events may cost organizations some serious money, but if they can get results, they should be worth considering. If you want a great event, you shouldn’t risk planning one while attending to the other aspects of your business. 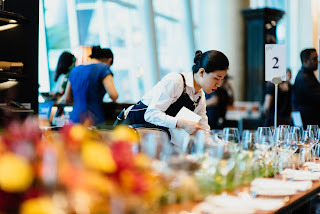 In the months leading up to the event, you’d have to throw everything into making sure every detail is perfect to ensure a smooth-flowing event later. That’s why it pays to hire an expert corporate event planner. With more emphasis on engaging employees as the number one asset of an organization and carefully shaping one’s brand, considering the noise all the other competing brands may also be making in both traditional media and social media, corporate event planners are in demand more than ever. Following the set budget. Professional event planners have the expertise and tried and tested methods to keep everything under your budget. They also have well-established connections with venues and party suppliers who can give them preferred rates or even discounts. 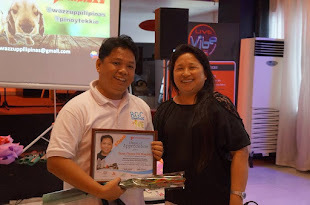 Stress-free event hosting. It is up to the planner to make sure everything runs smoothly and develop backup plans in case something goes wrong. It saves you from panicking over several ‘what if’ scenarios. Great attention to detail. You can confidently leave everything to the capable hands of your planner, who will take care not only of the major details but also the smallest ones, from using the right table cloth to making sure attendees who have allergies won’t be served food they’re not allowed to eat. Creativity. Whatever issue may crop up during the planning of the event, from the registration and venue selection to the entertainment and furnishing, your planner will have all the necessary creative solutions. More connections. Instead of sweating out the details over which catering service or what kinds of decoration should be used, your planner will take over everything after asking you about what you had in mind for the event. Excellent people skills. 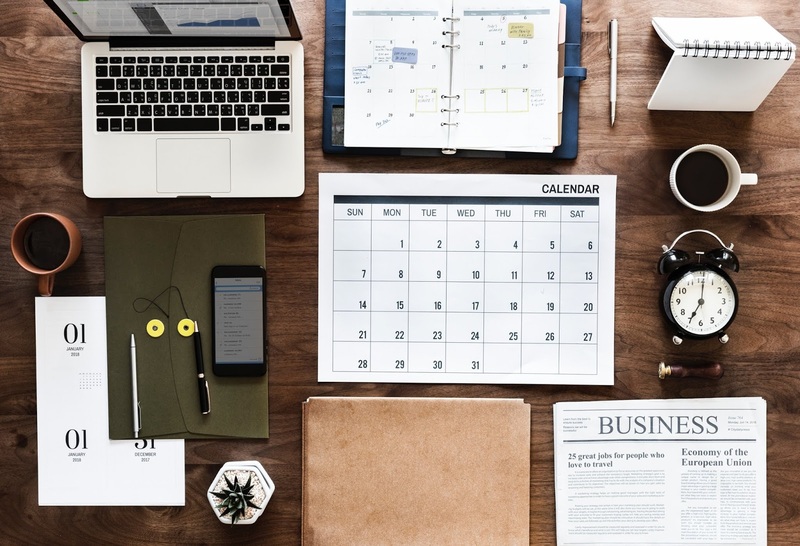 Effective planners need people skills to comfortably deal with all kinds of people – from business executives and government officials to customers and suppliers. Organized. 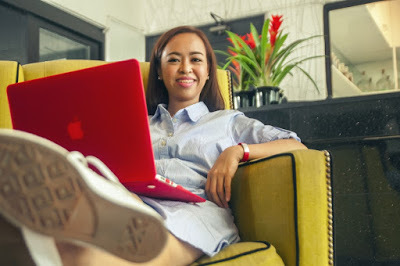 Multi-tasking prowess is a must-have for event planners and this will be best unleashed if a planner is organized and good at delegating simpler but time-consuming tasks to other people. Resourcefulness. No matter how much planning you do, something may go wrong during the planning process or the event itself. But if your planner is resourceful, they would have anticipated the possibilities and prepared for the issues in case. High attention to detail. Even something as minor as the font of the invitation cards used to the color of the table cloth may affect the whole feel of the event. That’s why good planners have to have great attention to detail. Passion. Corporate event planning is mostly hard work, sleepless nights, and stressful days until the day of the event. It also requires dealing with different personalities, which can be quite draining. But passionate planners will still push through despite the challenges they would face because seeing the outcome of the event can give them pleasure and satisfaction. Good communication skills. These skills are necessary if you want your planner to understand what you want and relay those preferences to the suppliers of your event and the rest of the team. Trade shows. These are important in establishing partnerships, generating leads, raising awareness about your products, and expanding your networks. Product launches. These are all about showcasing your new products and acquiring clients through extensive media exposure. Conferences. These aim to establish an avenue for exchanging ideas, finding solutions, and improving collective expertise with your peers in your industry. Appreciation events. 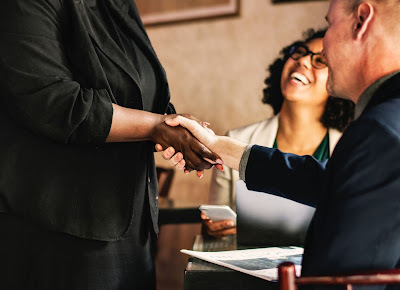 These are often hosted to recognize your employees’ achievements or establish a stronger connection with your loyal customers. Examples are cruises, sports events, dinner, holiday parties, tickets to your town’s most popular events, and other private parties. · Incentive trips. These are perfect for rewarding or entertaining employees and polishing your organization’s good reputation. 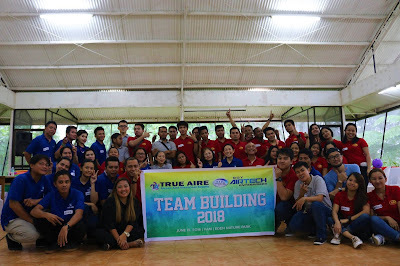 Teambuilding events. Their goal is to improve social ties among your employees. Company milestones. 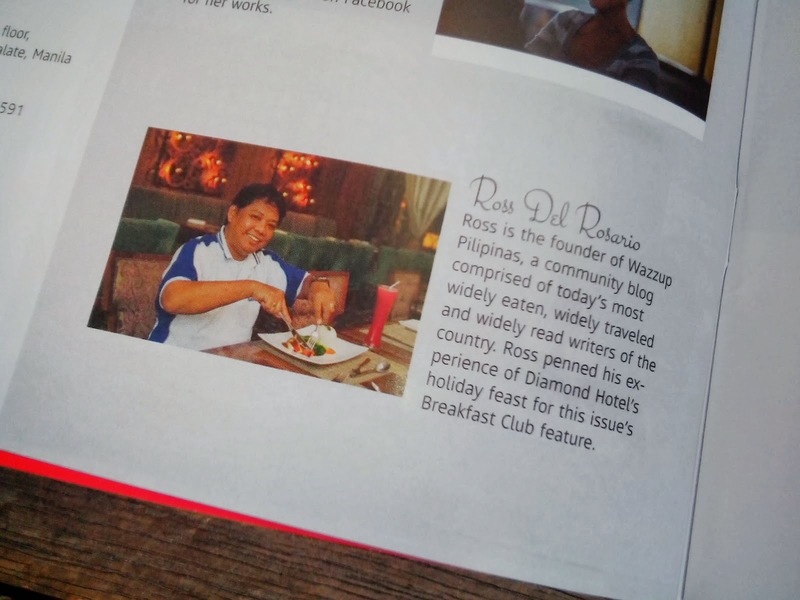 Their purpose is to celebrate anniversaries, grand openings, and other major achievements. 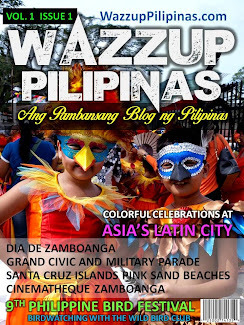 Aside from employees, vendors, clients, and even members of the local community may be invited. · Board meetings. These are held for board members to review business performance and meet up with other executives to make major decisions. Charity events. These are important as part of your organization’s corporate social responsibility. Business dinners. These are also another way to celebrate organization milestones, welcome a new member to the team, and more. Now, you know it is totally worth it to hire a corporate event planner’s help if you don’t want to be saddled with extra responsibilities and end up butchering an otherwise beneficial event. “Most of our clients come to us for 3 things: they want to do away with the extra stress, they want to work with people who are smarter than them in terms of doing events, and they want our network. 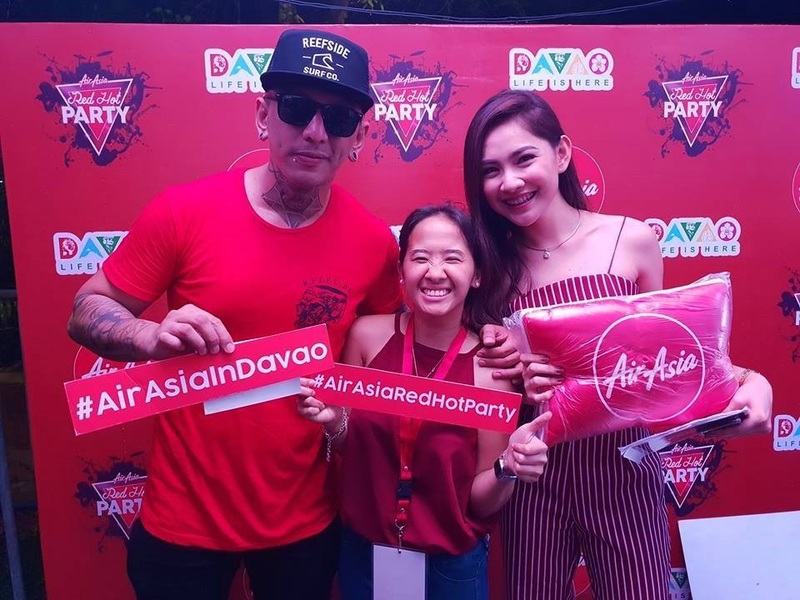 We definitely aren’t cheap, but with the caliber of work we put in, you — and over a hundred corporate clients will agree—that it’s worth it,” Karla Singson, Owner and Events and PR Lead of PREP (PR, Events and Promotions), shares. Just make sure to find a topnotch planner like PREP and you can let them take the reins while you focus on running your business. 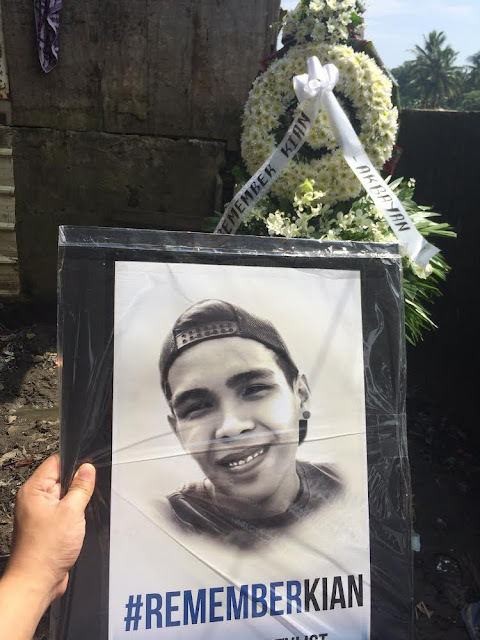 17 year-old viral rap star Shanti Dope's flourishing artistry continues to burn bright as he brings Pinoy rap into the international scene. 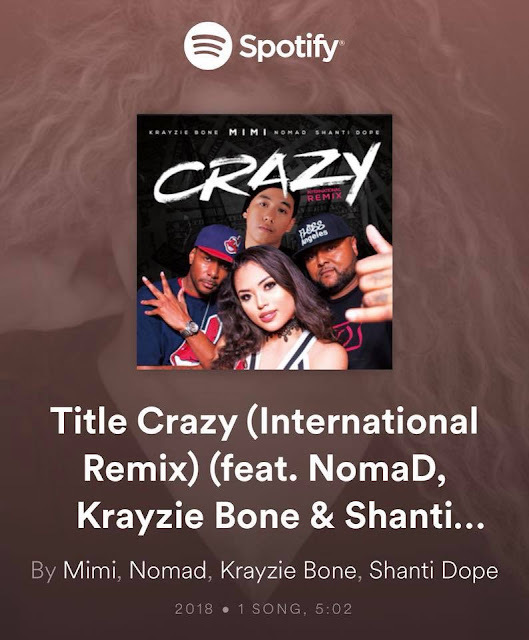 As he celebrates one year in the industry, and more than 20 million views and streams for his hit song "Nadarang," the new gen rapper-songwriter adds collaborations with international artists to the long list of achievements in his young career. 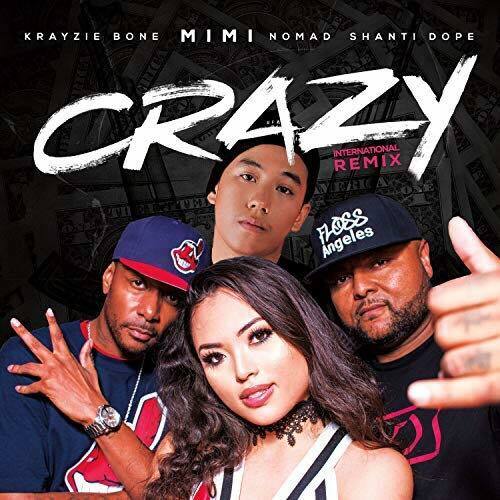 Shanti is expected to bring his A-game in on the international remix of the song 'Crazy' by rising American singer Mimi. 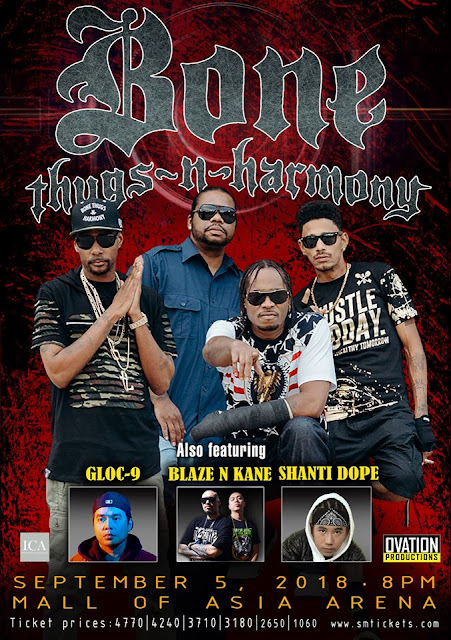 He joins NomaD and Bone Thugs-N-Harmony member Krayzie Bone in the catchy hip-hop tune, also providing a unique Pinoy twist on his verse. The rap prodigy will not only appear on thisinternational track, but is also slated to be special a guest (together with his mentor Gloc-9) in the upcoming Ultimate hiphop OG Bone Thugs-N-Harmony concert on September 5, 2018 at the Mall of Asia Arena. Smart pledges support to Filipino athletes competing at the 2018 Asian Games. 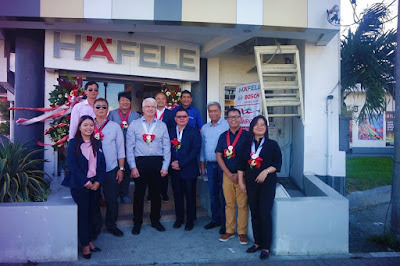 Photo shows (L-R) Paolo Dizon from Smart Sports Marketing, Gabby Cui of Smart’s Community Development and Partnerships, Patrick Gregorio of the Philippine Olympic Committee and Epok Quimpo of Smart Sports Marketing. 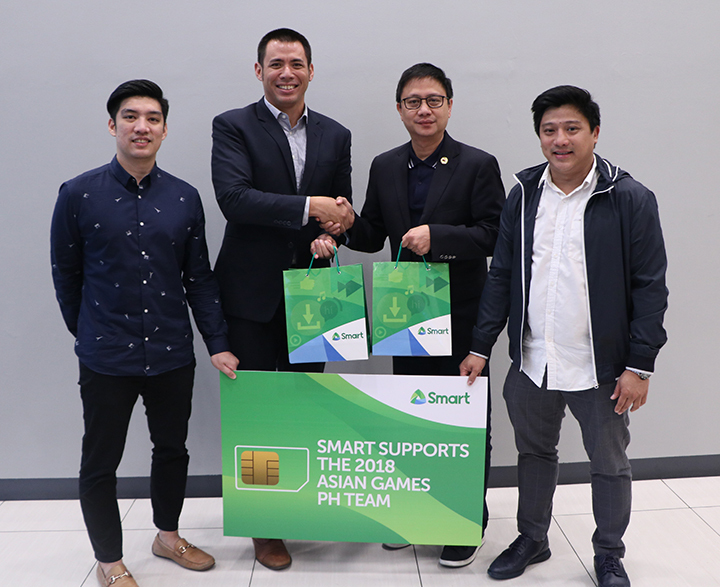 Smart, through the Philippine Olympic Committee (POC), turned over Smart Prepaid LTE SIMS and load cards that the Filipino athletes can use on Smart World Data Roaming Manager - an international service that Smart subscribers abroad can access to easily manage mobile internet usage. During the send-off practice before the team flew to Indonesia, Smart committed its support to the Philippine national men's basketball team, pledging connectivity for the players during the tournament. 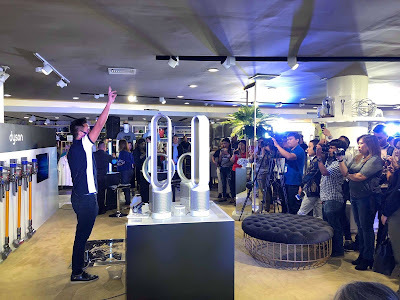 They were provided Smart Prepaid SIMs and load cards, plus premium access to Free Bee, an app that delivers crystal-clear calls to the Philippines for free, without requiring internet connection from their families back home. “Given the time constraints that we're facing, we are working hard every day to practice and hone our skills with Coach Yeng Guiao. Everything is going as planned,” Yumayang said. 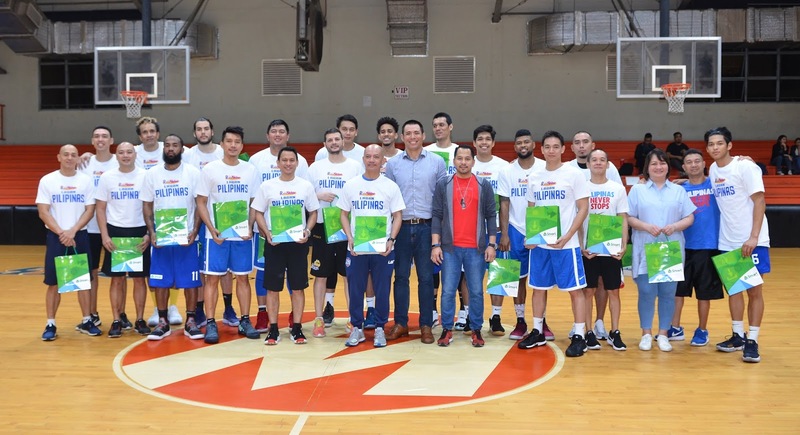 Representing the country together with Clarkson, the all-star roster consists of Rain or Shine Elasto Painters’ Maverick Ahanmisi, Raymond Almazan, Beau Belga, Chris Tiu, Gabe Norwood, and James Yap, Magnolia Hotshots' Paul Lee, San Miguel’s Christian Standhardinger, GlobalPort Batang Pier's Stanley Pringle, Blackwater Elite’s Poy Erram, and NLEX Road Warriors' Asi Taulava. “Smart has done a great job ever since our program started. They've been right there with us hand in hand,” Norwood exclaimed. 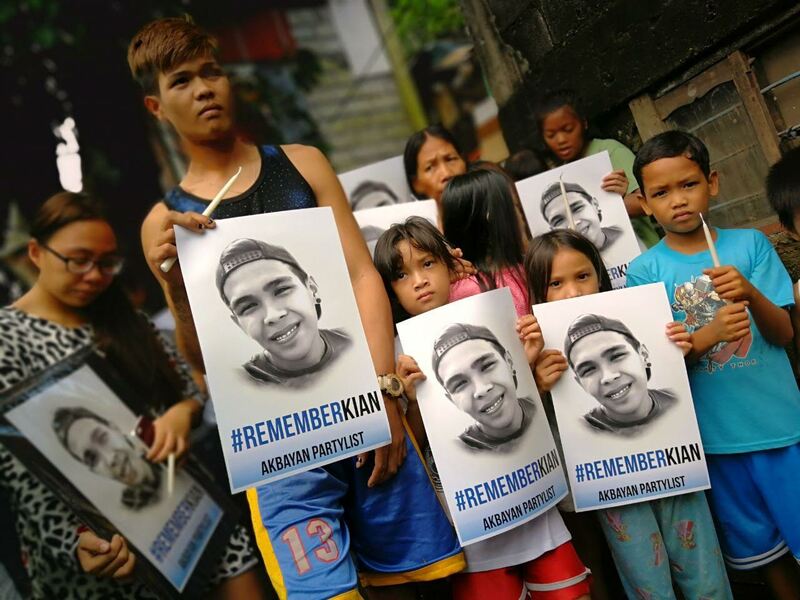 Caloocan community, Akbayan members and neighbors of Kian delos Santos remember the young victim of police-sanctioned killings during the afternoon of August 15, on the eve of his death anniversary. 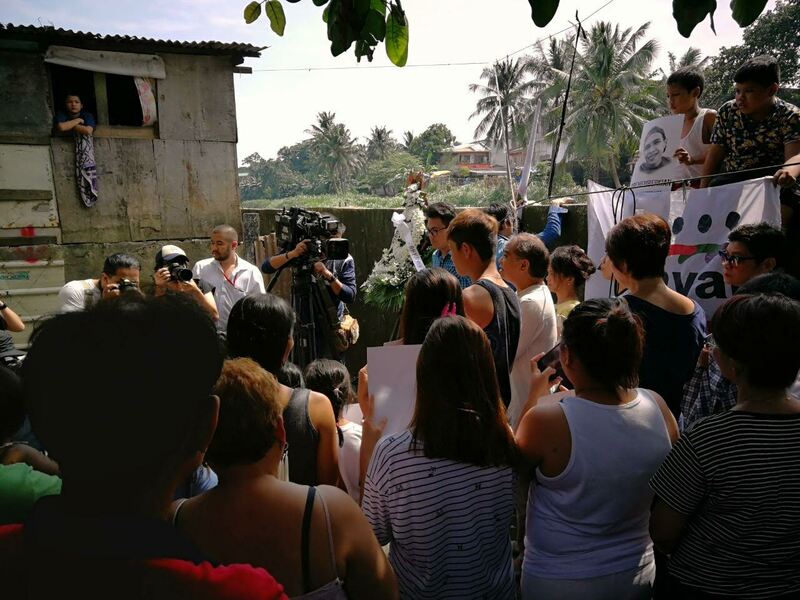 Parents and children from Caloocan gathered in Beasa Libis, Brgy 160, on the site where Kian was shot, to offer flowers and prayers. The community members showed their sympathy with messages to the community to remember Kian. 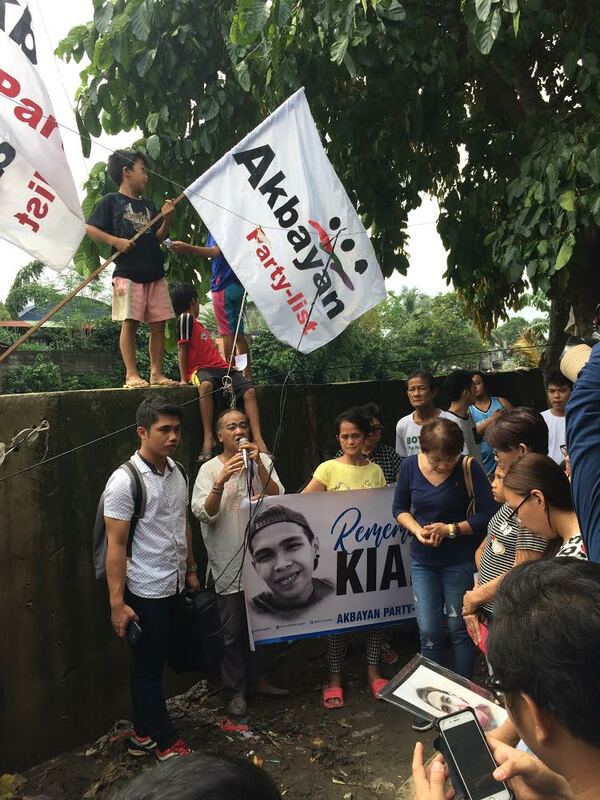 “Patuloy naming alalahanin ang buhay ni Kian dahil ang pagkalimot ay isang pambabastos hindi lamang sa kanya kundi sa lahat ng mga buhay na trinatong collateral damage o incentive sa madugong giyera laban sa mahihirap.” said Brgy. 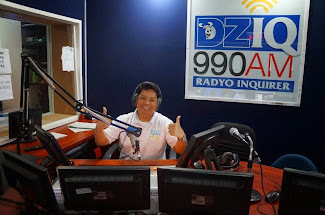 Chair Dave Alonzo, Bgy. 160. “Ang inosente ay nagiging drug courier at ang big time drug lord ay nagiging state witness. 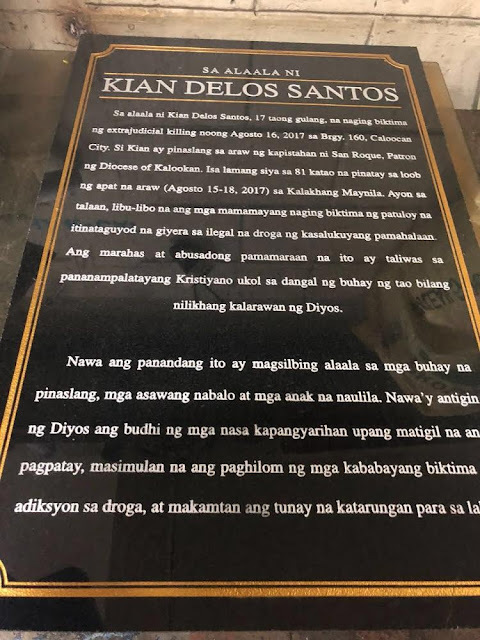 Ito ang hitsura ng hustisya sa panahon ng Tokhang.” said Cynthia Nuñez, an Akbayan member from the same barangay of Kian delos Santos. It’s a round of resounding yeses for Pinoy dance crew Junior New System as they head to the Live Shows in America’s Got Talent! 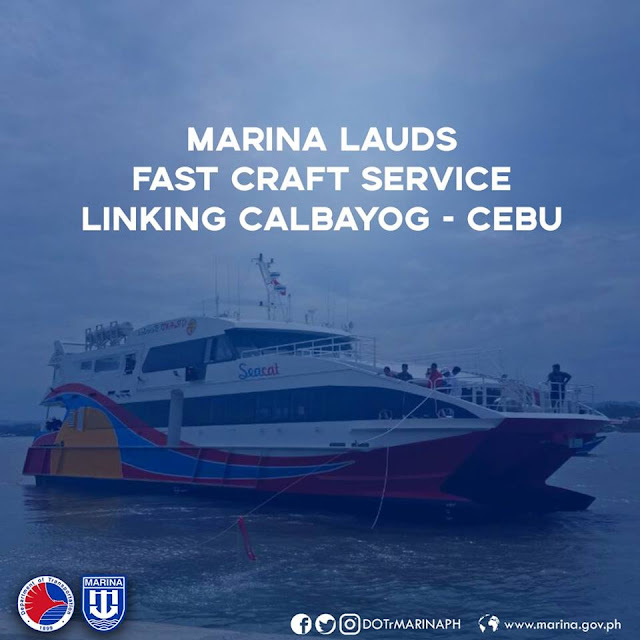 The Maritime Industry Authority (MARINA) lauds the brand new fast craft service that will link Calbayog City, Samar and Cebu City, Cebu for the first time. MV Sea Cat One, a 300-seater air-conditioned vessel managed by VS Grand Ferries Corporation, will offer two daily trips from Calbayog to Cebu and vice-versa. 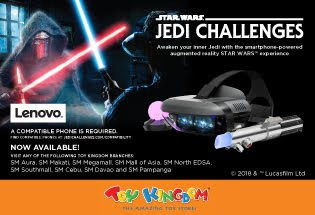 It is targeted to be operational on September 2018. The five-hour travel time via the new fast craft service is significantly faster compared to the usual 12-hour travel time en routing Calbayog-Cebu. MARINA Administrator Rey Leonardo Guerrero recognized the sincerity and commitment of the VS Grand Ferries Corporation and the local government of Samar in improving sea transportation. “This strong and responsive effort is what the DOTr and the MARINA look forward to from all its partners and stakeholders. Undeniably, development like this contributes to the transformation of the Philippines into a more connected nation through an efficient sea transport system,” MARINA Admin. Guerrero said. VS Grand Ferries Corporation is a newly-registered corporation and duly-accredited by the MARINA. 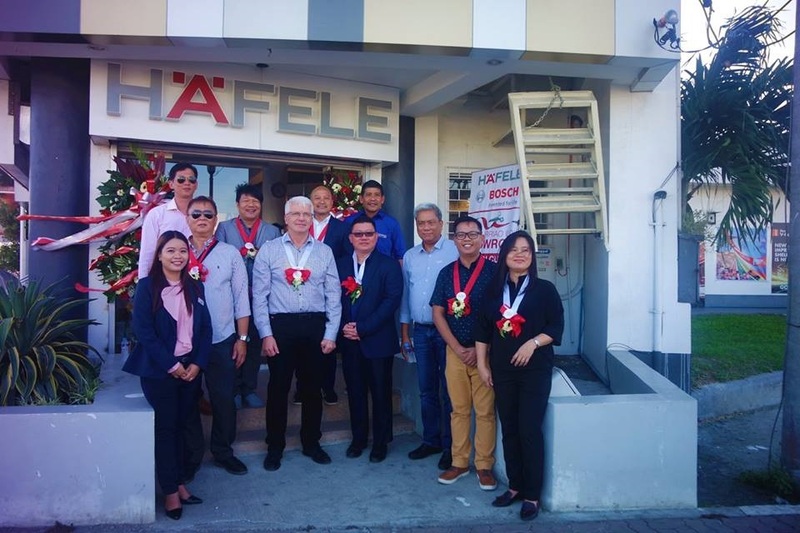 The MARINA recognizes the support of the Department of Finance (DOF) in the continuous provision of incentives through the grant of VAT exemption on the acquisition of MV Sea Cat One. Pending its operations, the shipping personnel are undergoing vessel operations and management training in a shipyard in Balamban, Cebu. With this development, the MARINA encourages new players and investors in the country’s domestic shipping industry through the modernization of local ships— making them globally-competitive and technologically-responsive. Two short films by recent Communication graduates of Far Eastern University made it among the eight Sine Kabataan finalists, which will be featured along with Pista ng Pelikulang Pilipino 2018 full-length film entries from August 15 to 21 in cinemas nationwide. 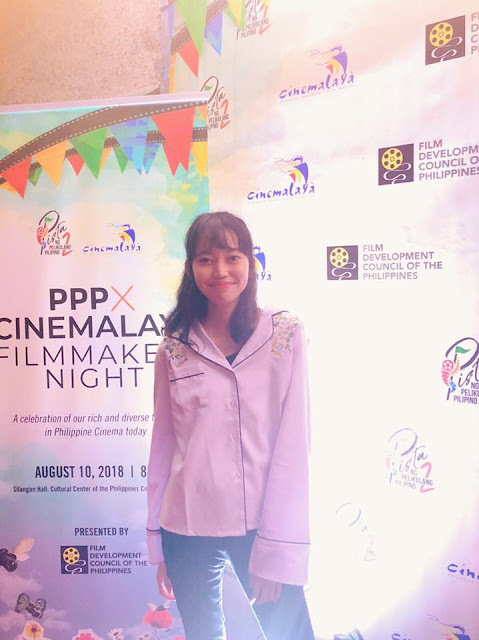 Enalyn Legaspi's "Alas-Nuebe ng Tanghali" and Christian Babista's "Anonymous Student Vlog" will vie for the top prizes in the second edition of the competition, which aims to provide a youth lens on youth issues that affect the sector. 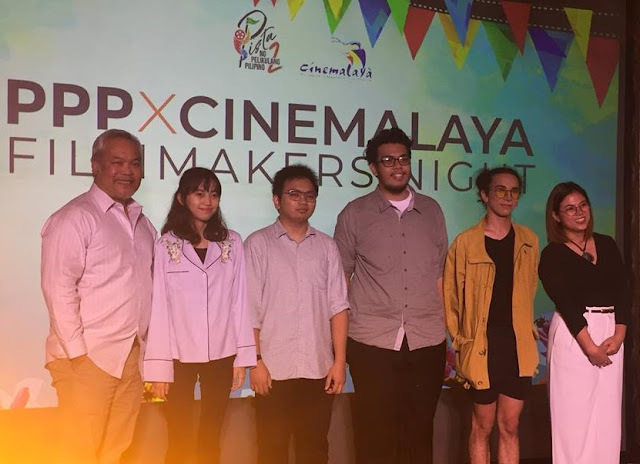 Their short films will be shown along with "Bakwit Boys" by Jason Paul Laxamana and "Ang Babaeng Allergic sa WiFi" by Jun Robles Lana, respectively. Both Legaspi and Babista are also alumni of the FEU Film Society. In "Alas-Nuebe ng Tanghali," the nicest toys and tastiest food await three children in their home after a long day. However, as they further indulge in euphoria, everything turns out differently from what we are seeing. Legaspi, also called Ena, directed, co-wrote and co-edited the short film. 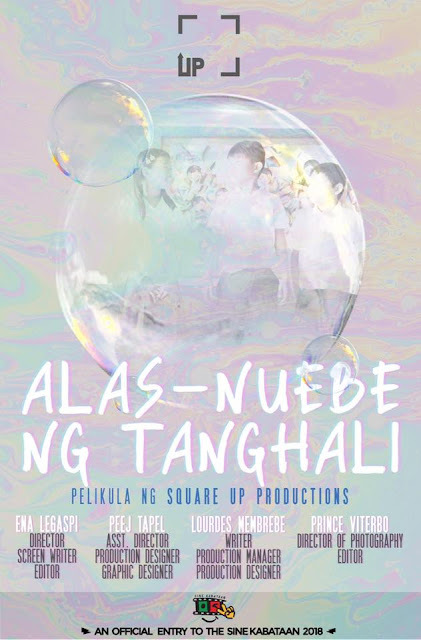 Her Square Up Productions is composed of four of the previous members of her production team when she was still in college -- assistant director, production designer and graphic artist Peej Tapel, production manager, co-writer, and co-production designer Mary Lourdes Membrebe and director of photography and co-editor Prince Viterbo. Membrebe, who came up with the original concept, further discussed the inspiration behind their film. 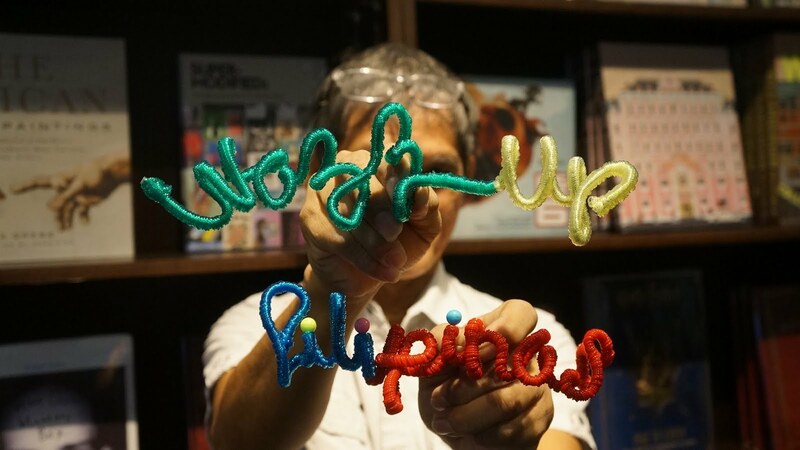 "We were very much inspired by the youth who dream like us, so I think it speaks a great deal about how our circumstances affects the way we see things. 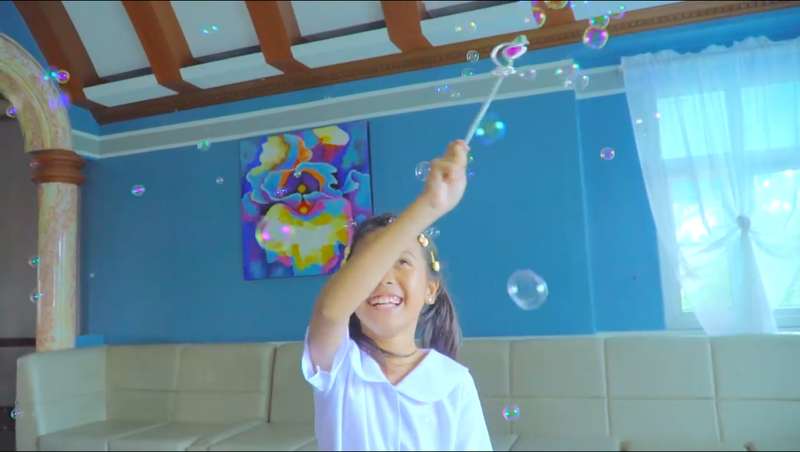 Through this story, we can realize that everyone has their own dreams and ways of survival," she said. Meanwhile, "Anonymous Student Vlog" takes on a student vlogger who is mistakenly identified as the prime suspect of a crime that went viral on social media. 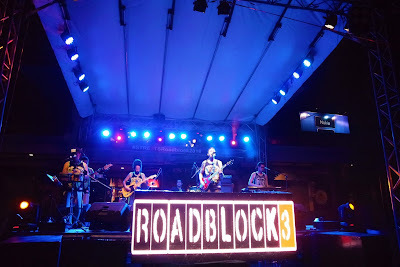 Similar to Legaspi, Babista also teamed up with his fellow FEU alumnus Raf Evangelista to shoot his film. "What pushed me even more to do this is mainly my thirst to create a new film after two years since I graduated. I figured I have a lot of stories in mind so why not try it out. It’s nice to hear that Ena made it as well. I know it’s been awhile since she made a film and it’s good that we both made it," Babista shared. 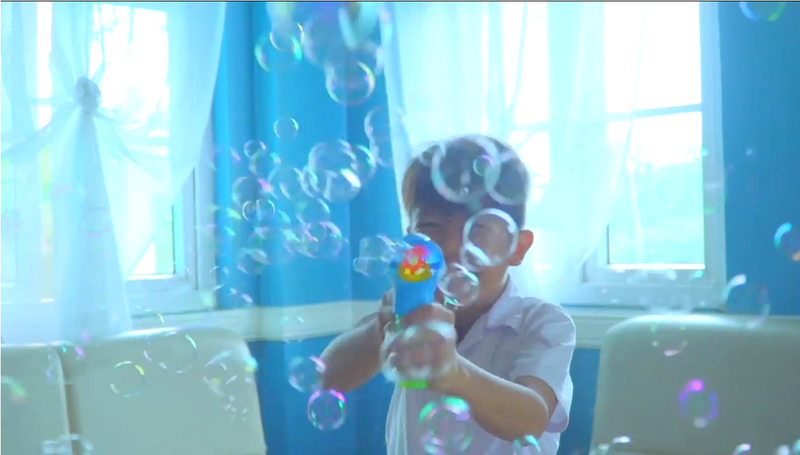 The young filmmaker added that he got the concept when he was still starting with his job. "It was my first time to encounter trolls while I was doing a Facebook live video. It somehow honed my idea into how people attack other people through social media accounts by using other identities. 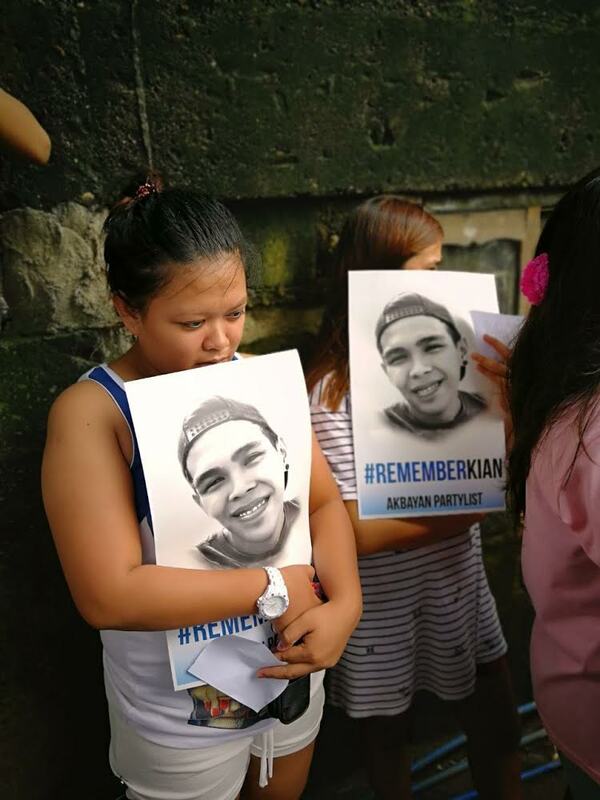 It’s interesting how social media is a tool that can make or break a person as it can be a source of information and at the same time be a medium to attack," he explained. Unlike Legaspi, however, Babista disclosed that his production wasn’t well-planned. 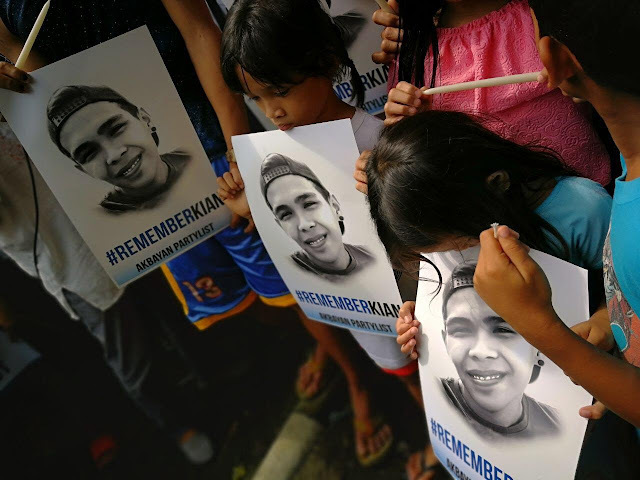 "I just saw the post about Sine Kabataan the night before I decided to shoot the story I have in mind. I immediately tapped Raf and asked him if we can get at least 30 extras for the film we are about to shoot. 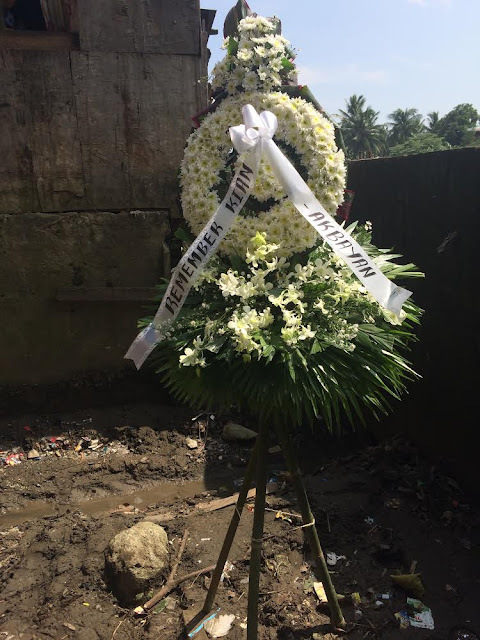 However, only seven people made it to due to heavy rains," he said. "We decided to have a guerilla shoot instead for three hours only since we were thinking of the people who joined us and braved the rains for this shoot. We can’t thank them enough for their help. Despite the weather condition, they chose to push through with the shoot." The other Sine Kabataan finalists are "Bahay-bahayan" by Brian Spencer Reyes, "Bato Bato Pik" by Lorys Plaza and Ardinian Sanque, "Isang Tula Para Sa Nawawala" by Rod Singh, "Koleksyong Pamalo" by Jocelyn Frago, "Masaya Ako" by Daniel Delgado and "Runner" by Levi Jun Miscala. 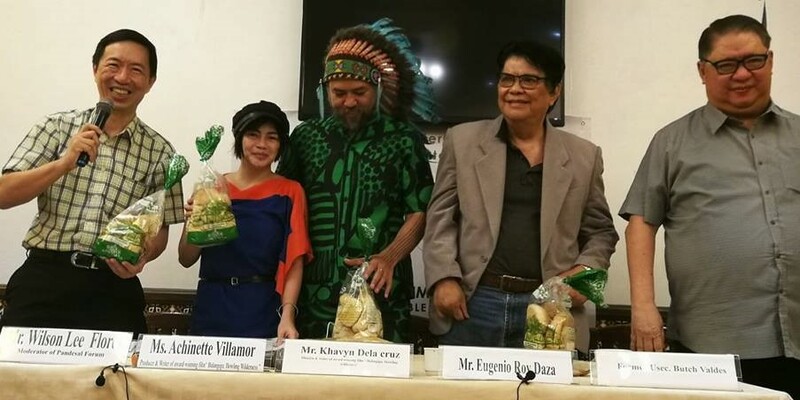 The Best Picture winner will win 50,000 pesos, a round trip ticket to Busan and Busan International Film Festival with four (4) days and three (3) nights accommodation, and immersive experience and exposure to the BIFF as a member of the Philippine delegation. 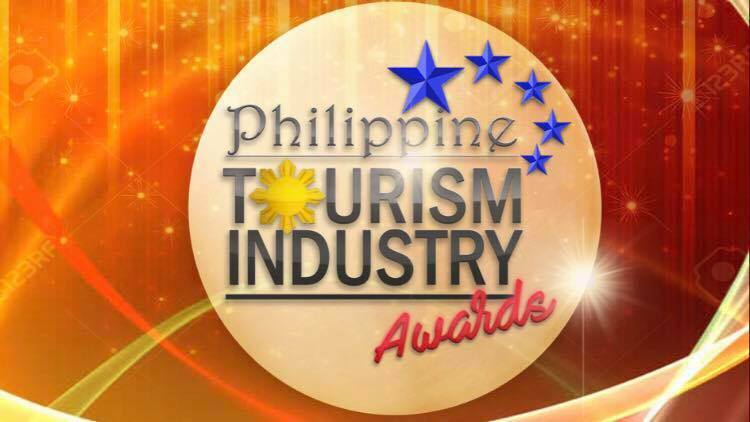 All finalists will receive 10,000 pesos. 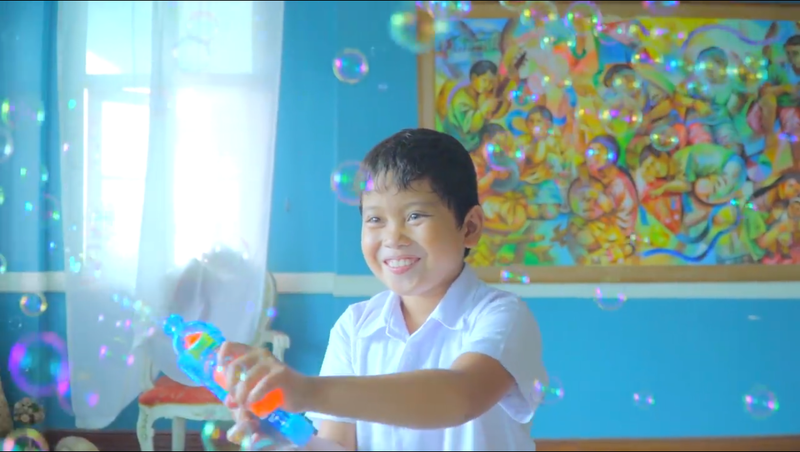 Sine Kabataan was launched last year as one of the pet projects of then National Youth Commission Chair Ice Seguerra with the Film Development Council of the Philippines. 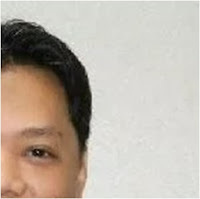 After Seguerra resigned from the NYC, the competition is now made possible through the United Nations Children's Fund (UNICEF) Philippines and still with the FDCP. 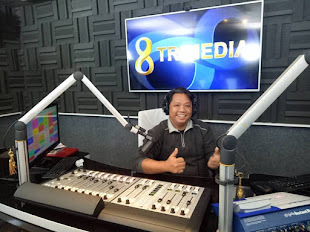 of famous beaches, islands and attractions of Krabi. 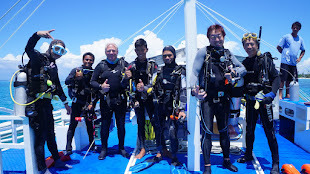 Mr Watcharaphon Deechaisettha, Vogue Pranang Bay Resort’s Chief Business Development Officer, said, "Krabi is one of the fastest-growing destinations, especially amongst younger travellers. 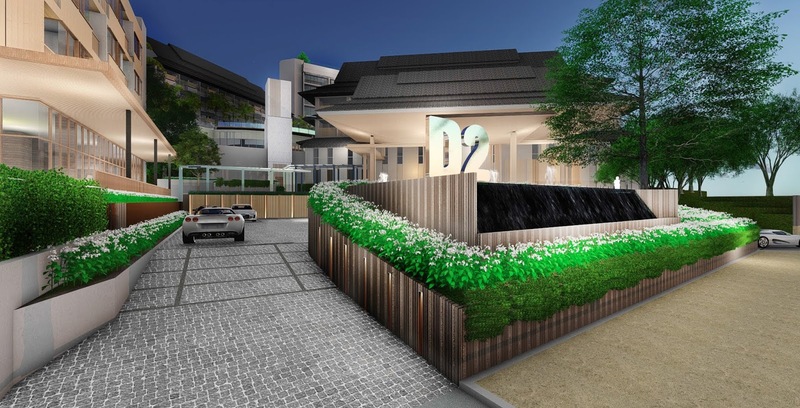 We are very pleased to work with Dusit to present a fresh new option to meet the needs of the tourists who seek a mix of relaxation and recreation in this resort area. We believe that our knowledge of Krabi, and the proven management expertise and Thai graciousness that Dusit will bring to this project, will create a successful collaboration." Asian companies are changing the global business landscape. In the latest Global Fortune 500 list, the region is home to more global giants than any other continent with 200 Asian companies in the list. Survey shows 70 percent of Asian companies are seen to follow the trend in the next three years, according to Robert Walters, a professional recruitment consultancy specialist. 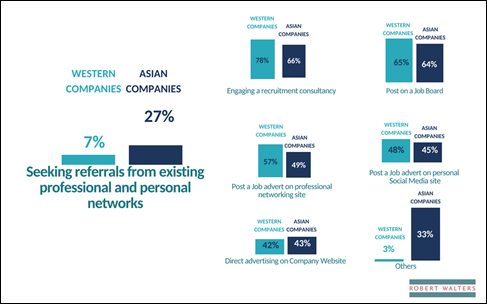 In its latest whitepaper titled ‘How to attract and retain the right talent to grow your business internationally’, more than half of international candidates are open to work for Asian companies. The challenge is how to motivate these passive candidates to become active ones. According to the Harvard Business Review, job seekers from entry-level to executives are more concerned about opportunities for learning and development than any other aspect of a prospective job. The survey shows 56 percent of international talents left their job with an Asian company because they felt there was no opportunity for career progression. Given this, Asian companies must give employees and prospects a clear career progression path by providing variety of training opportunities. This may include job rotation program so that staff can gain a good overview of the business and the different skills that make it work. As per retaining talents, Robert Walters’ survey determined the most rewarding aspects among international talents working in an Asian business. Cited by 62 percent, local company culture ranks first. Furthermore, local companies must also know the preferred talent acquisition channels to effectively reach out to potential candidates. Robert Walters ranked different channels as per candidates’ preferences. It is known as the “face” concept in which the employee who makes the recommendation, and the person who takes up the post, feel an obligation to stay with the business, so long as one of them is still in the company. Professionals who have both local and international experience are indeed valuable assets to Asian companies with global expansion plans and can be in high demand. Robert Walters continues to guide local businesses to secure future success to have robust recruitment and talent management strategies in place. 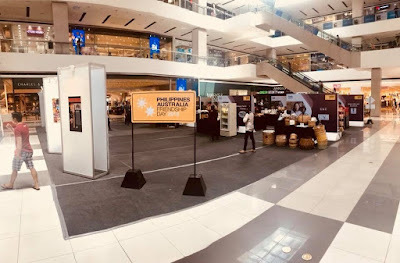 Priya Gupta said that with urban economic power shifting eastwards, Asian businesses as international players, including Filipino businesses, have a lot of potential to increase their international footprint. Refer to ‘How to attract and retain the right talent to grow your business internationally’ white paper to learn more about the challenges and opportunities of Asian companies in acquiring and retaining international talents.